Estonian state-owned railway infrastructure company Estonian Railways (Eesti Raudtee) has decided to replace aging equipment at its control center at Tartu train station in the wake of a signal box fire in mid-May, according to reports on Kanal 2 television. The equipment previously in use in the control centre was up to 50 years old. 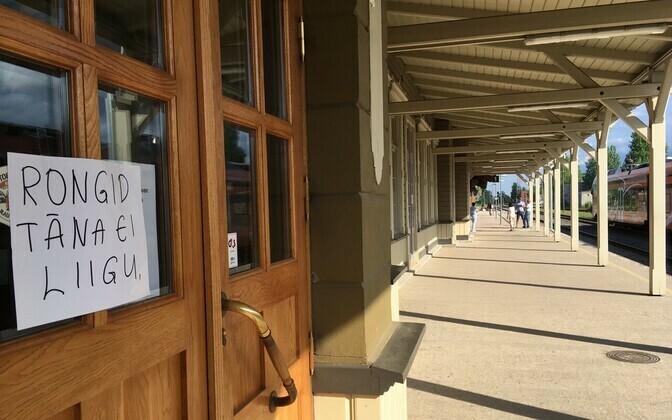 During an emergency meeting at the Tartu city government offices on Friday, managers of the passenger train operator, Elron, together with Eesti Raudtee also discussed with the leaders of the city what could be done differently in the future. 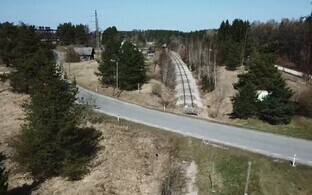 The director general of Eesti Raudtee, Erik Laidvee, said that a decision was made to restore the old system only to the minimal functionality necessary for the operation of the main tracks. At the same time Eesti Raudtee will make preparations for a tender to buy a state-of-the-art system. The CEO of Elron, Olle Tischler, said that the forwarding of information to passengers left a lot to be desired, since this had been the first time the company had encountered a situation like the signal box fire of last month. Mayor of Tartu Urmas Klaas also pointed at shortcomings in keeping passengers informed, the procedures of which need to be dealt with. Eesti Raudtee estimates that the new system cannot be implemented before September. 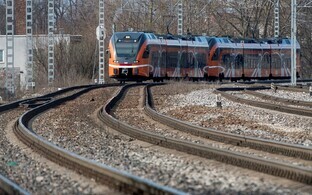 Until then, passenger trains on the Tallinn-Tartu route will travel somewhat slower than usual. Rail service to and through Tartu was affected for several days after a signal box fire in Tartu that brought all rail services to a standstill on the afternoon of May 16. 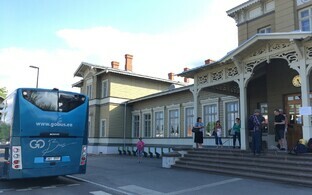 Emergency services were informed of a fire in the signal box room at Tartu train station at 15.16 EEST. On Wednesday, 16 May. This brought all rail services to a standstill soon after and severely disrupted services for several days afterwards.